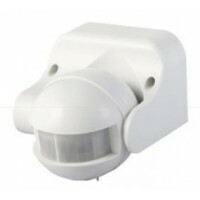 This PIR Motion sensor can be placed near or away from the wall lamp. 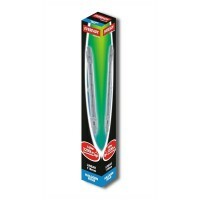 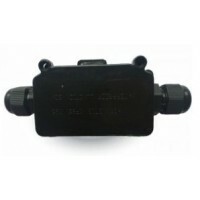 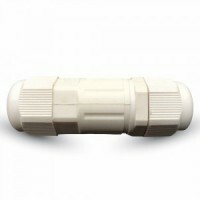 The sensor is tiltable and therefore the distance that it measures has a maximum range of 12 meters. 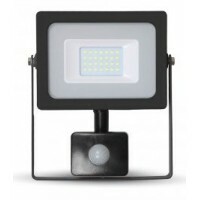 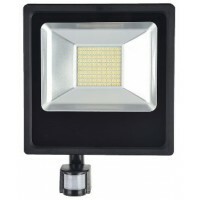 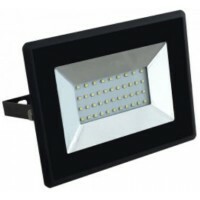 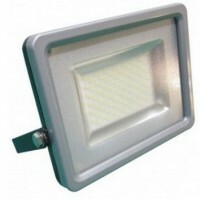 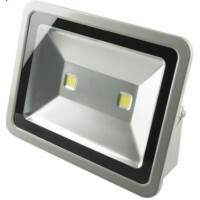 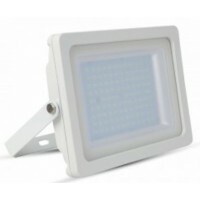 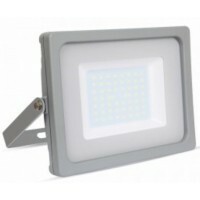 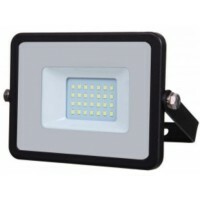 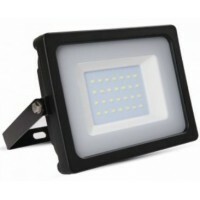 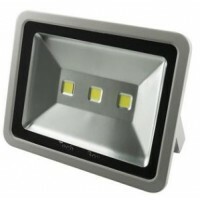 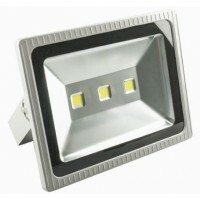 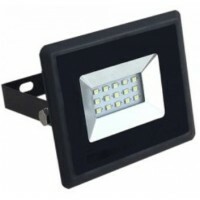 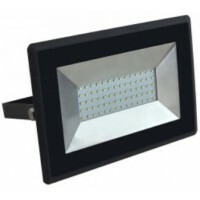 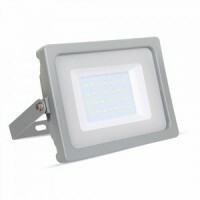 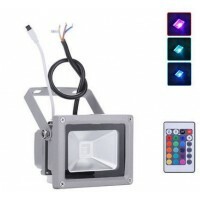 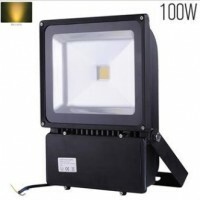 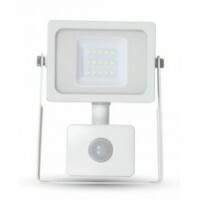 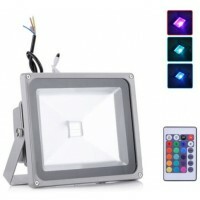 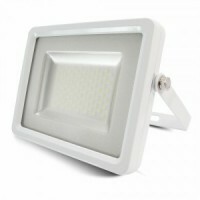 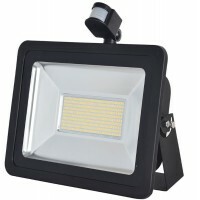 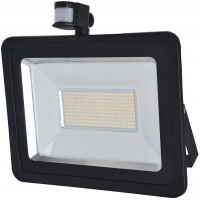 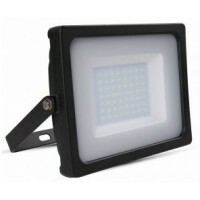 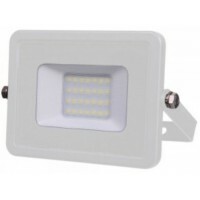 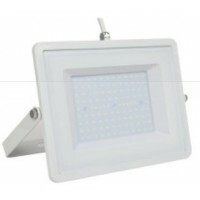 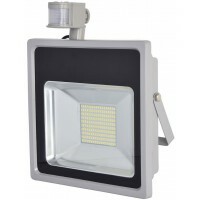 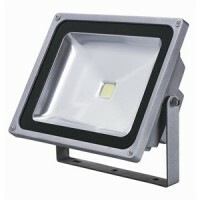 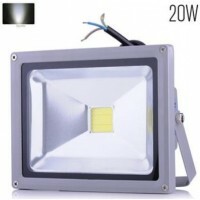 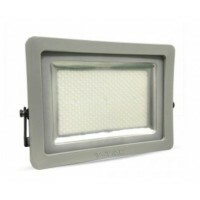 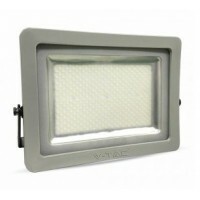 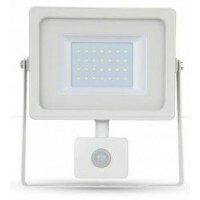 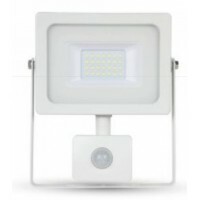 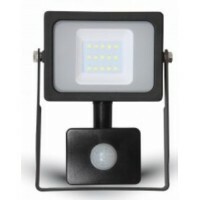 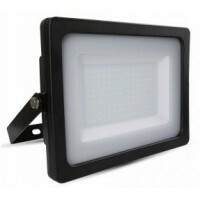 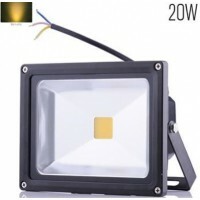 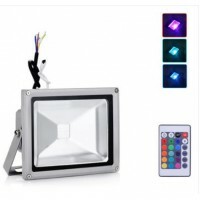 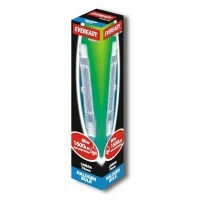 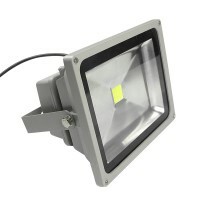 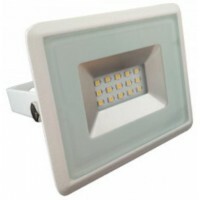 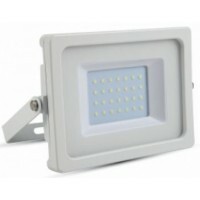 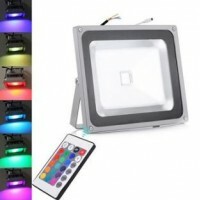 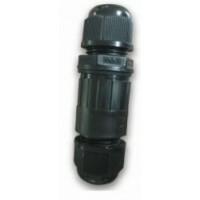 This PIR can take a floodlight or light up to 300W total, ideal for use with LED floodlights. 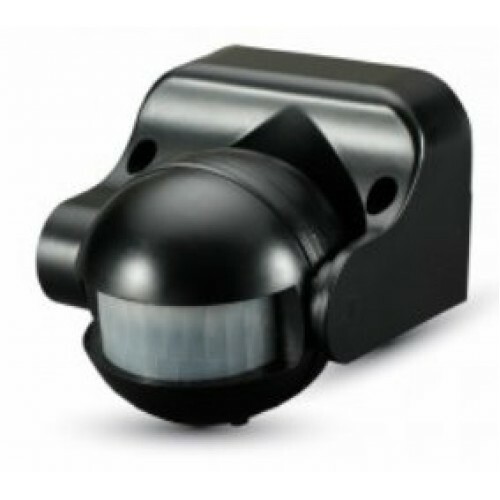 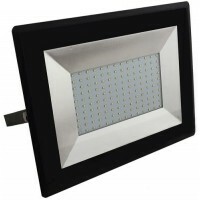 Min time - 10sec, Max time - 7min, 180 degree sensor range, Wall or Ceiling mounting.